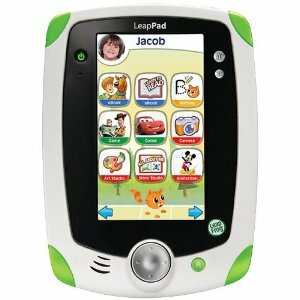 I know a lot of readers had their heart set on LeapFrog LeapPad Explorer Tablets for holiday gifts, only to find them sold out everywhere. 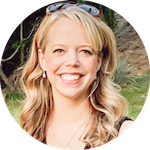 I'm happy to report that the LeapPad tablets are now available on Amazon in both Green and Pink with free shipping! Unfortunately, they're not on sale, but I'll continue to watch them and report back if the price drops! I hope its price will drop by at least 10-15% off next month, and those reviews made me think twice. I never realized that those downloadable games and apps could be pretty expensive.